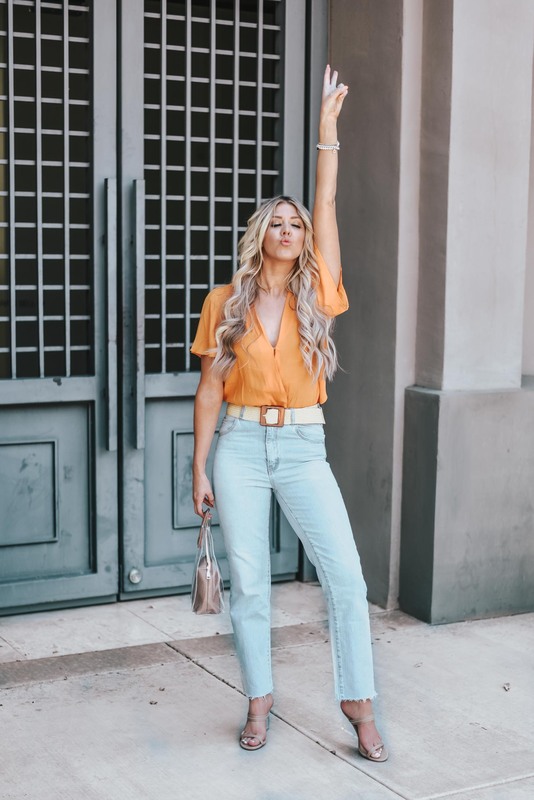 Spent the day with my blogger babes Jessica, Nicole and Tiffany at the Scottsdale Quarter yesterday and had all the fun! We started with lunch at True Food and walked over to Albion Fit. 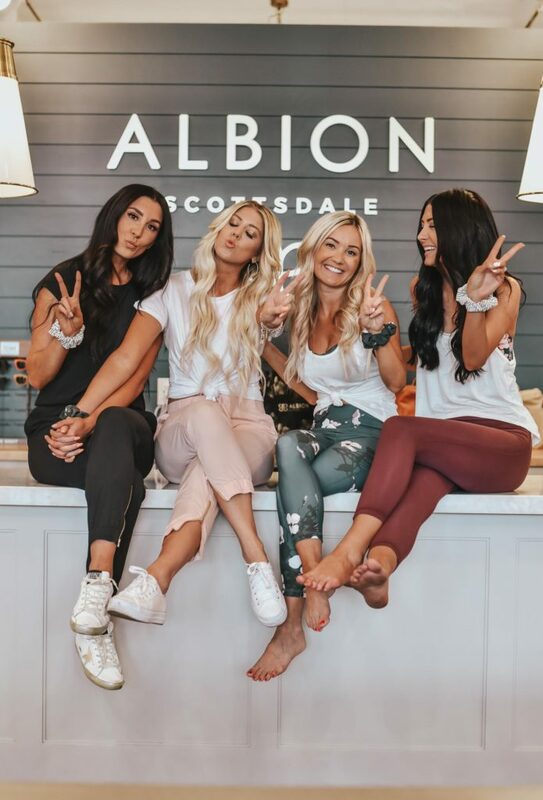 We spent the afternoon working with Albion and doing a ton of cute swimsuit and athleisure try ons! You can watch the full try on and the behind the scenes on my Instagram story highlight! 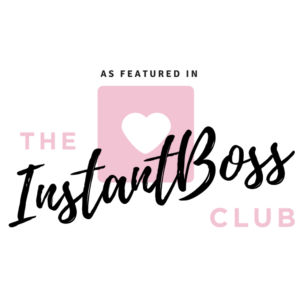 Linked up all the cute athleisure looks we picked out and took home! I am literally obsessed with these pink pants! 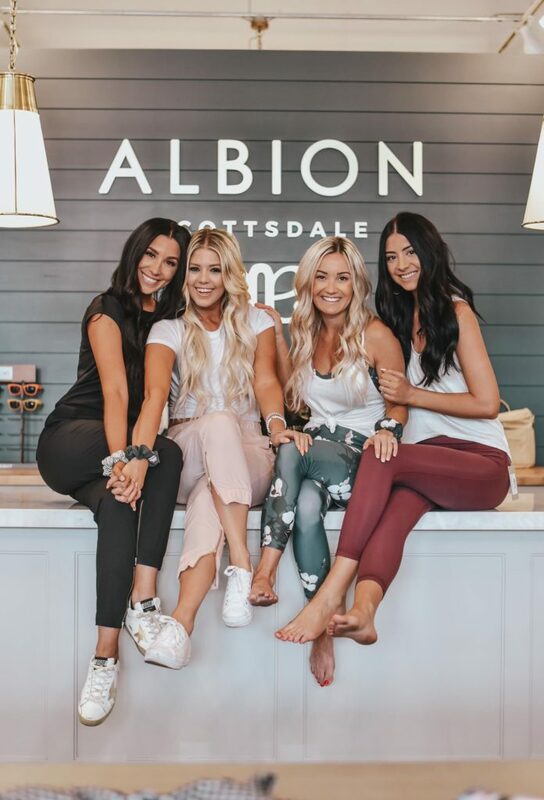 Thank you to Albin Fit at Scottsdale Quarter for sponsoring this post!